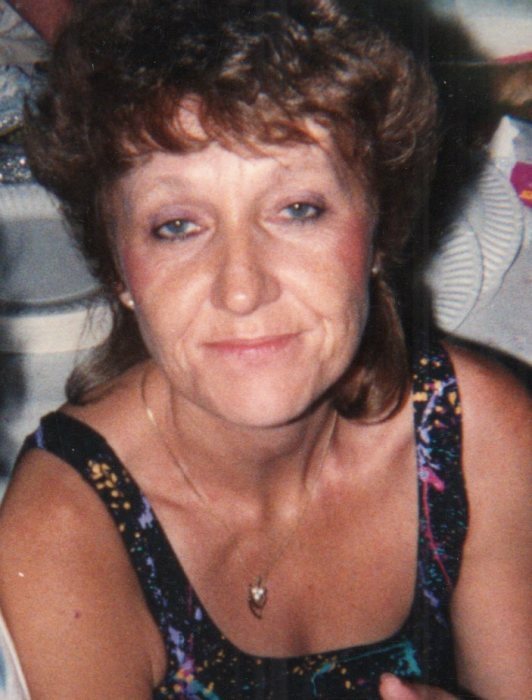 Judy Fay Hand, 67, of Connersville passed away unexpectedly at her home Friday evening, August 24, 2018. One of ten children of Clarence and Viola Blevins, Judy was born in Rushville, Indiana on May 9, 1951. She worked as a private nurse in Arizona and California before returning to Connersville for residence. Judy was raised in the Baptist faith, and on September 21, 1990, she married Glen Hand in Phoenix, Arizona. Mr. Hand survives. A loving wife, Judy took pride in taking care of her family. In her leisure time, Judy enjoyed being outdoors camping, hiking, boating, and fishing. Besides her husband of 27 years, Glen Hand, survivors include four children, Kimberley Sproles (Arnold) of Independence, Kentucky, Diane Schmidt of Kentucky, Michael (Angela) Schmidt and Thomas Schmidt, all of Cincinnati, Ohio; thirteen grandchildren; three great-children; a brother, George (Donna) Blevins of Brookville, Indiana; and a sister, Sandra Russell of Laurel, Indiana. Judy was preceded in death by her parents; three brothers, James Blevins, Lowell Thomas, and Donald Eugene Blevins; four sisters, Shirley Lee Blevins, Sharon Johnson, Naomi Sizemore, and Carolyn Sue Reece. Family and friends may call from 4:00 until the time of service at 6:00 p.m. on Thursday, August 30, 2018, at Miller, Moster, Robbins Funeral Home. Harvey Lewis will officiate.